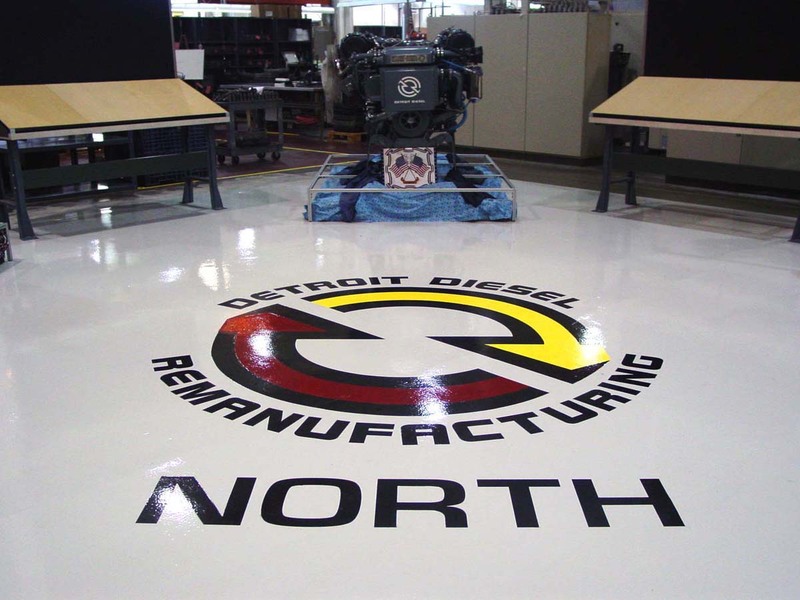 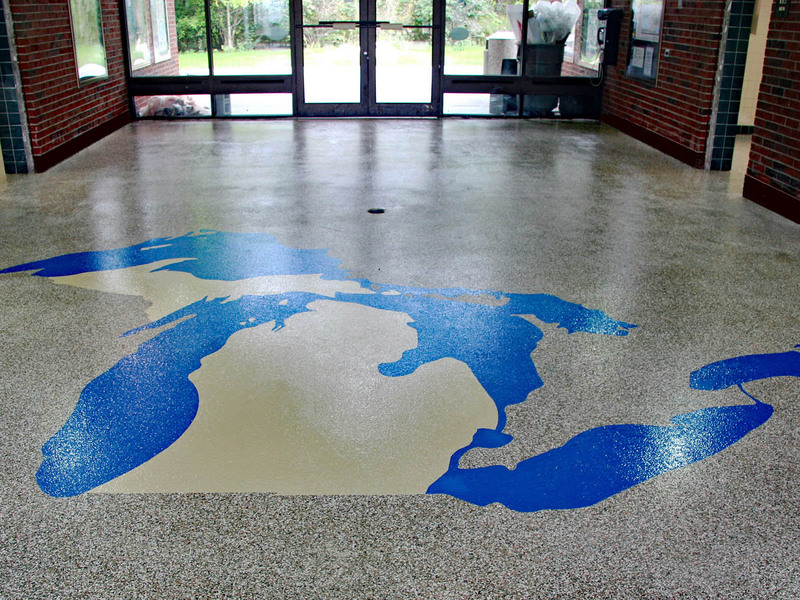 We're a concrete flooring expert serving Holland, Michigan by specializing in concrete polishing, floor cleaning, installation of polyurethane and epoxy floor coatings of indoor cement surfaces, and the restoration of concrete floors for industrial, commercial, and residential clients. 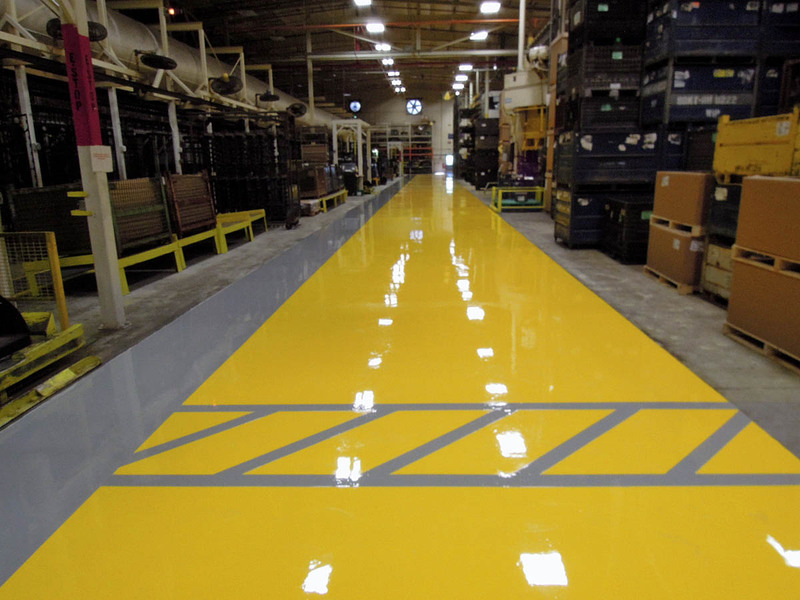 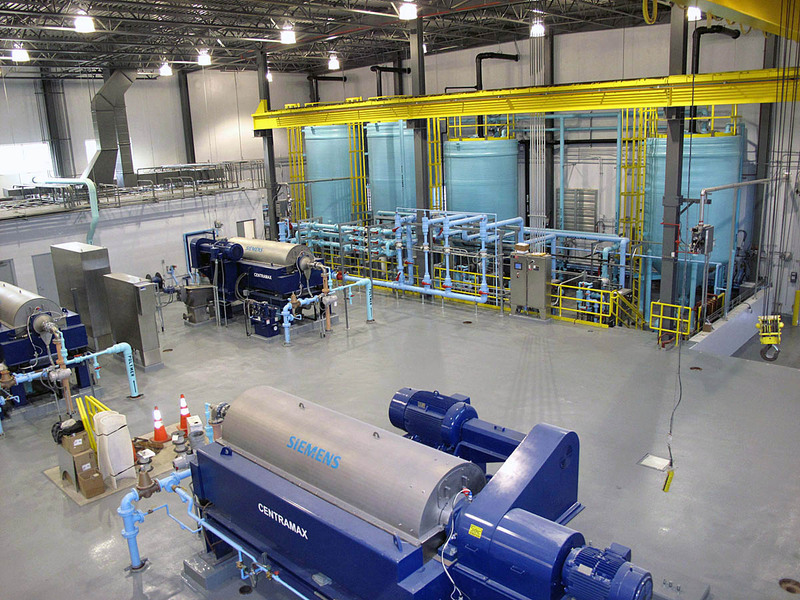 For our commercial & industrial flooring clients this usually involves manufacturing floors, chemical containment areas, electrically sensitive area requiring conductive or ESD (electro-static dissipative) properties, food processing areas, production floors, warehouse floors, as well as bathroom floors, and/or break room floors in factories. 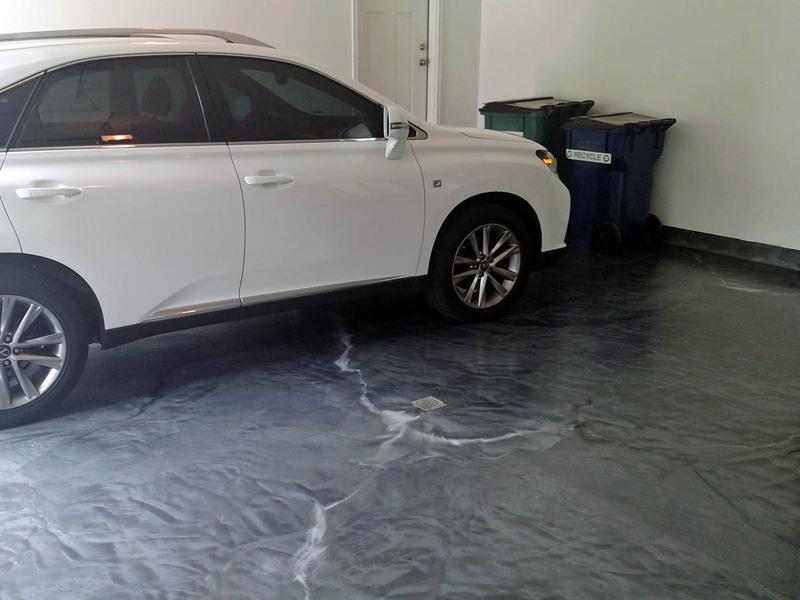 For residential flooring clients this primarily involves their concrete garage floors.